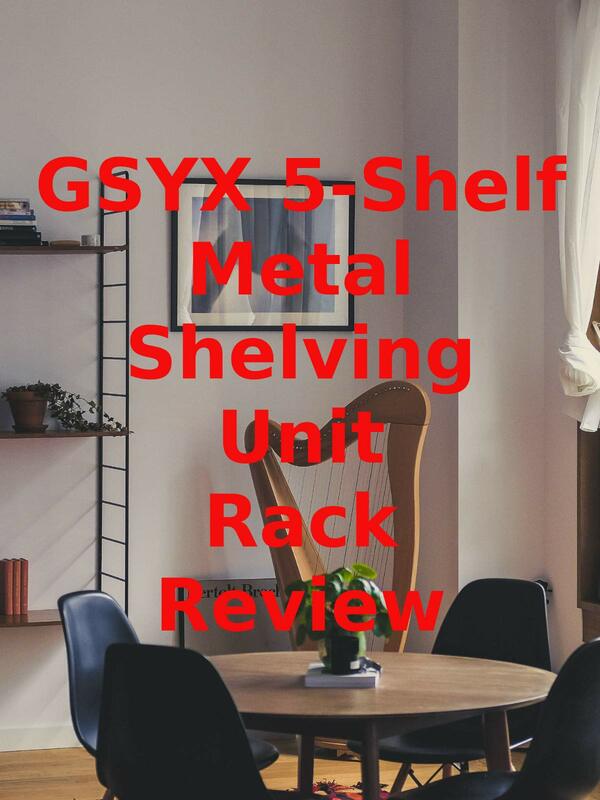 Watch the 9malls review of the GSYX 5-Shelf Metal Shelving Unit Rack. Is this 5-tier metal shelf really high quality and worth purchasing? How do you put this thing together? Watch the hands on test to find out.